Need some reception playlist inspo? 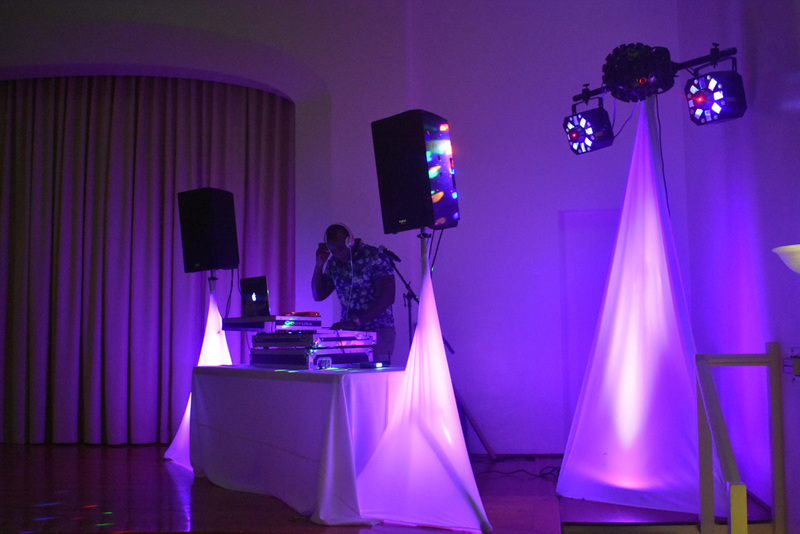 Check out the latest trends in wedding music to keep your guests rockin’ all night long. 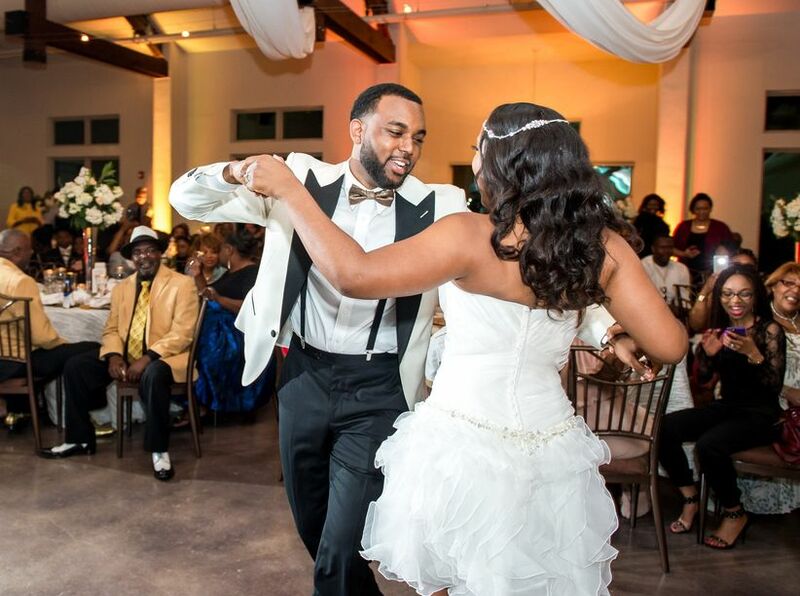 You may be planning every last detail of your wedding, from the decor to the favors, but it turns out that your guests will be focused on one thing at your reception: dancing! 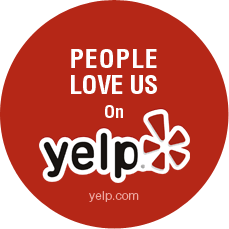 According to a recent WeddingWire survey, 95 percent of guests say that wedding music will determine how much fun they have during a reception. That’s more important than the food they eat and the decorations displayed. 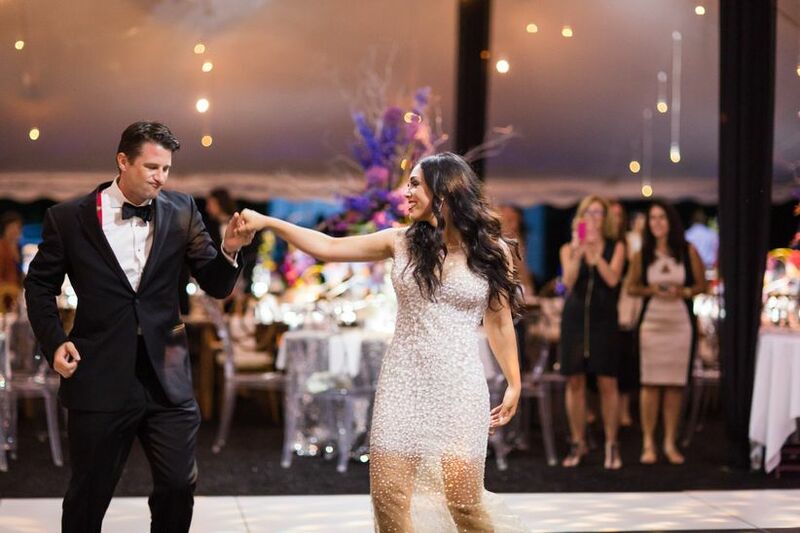 Couples should take their time in hiring the right wedding band or DJ, and once they do, think about the songs they want to dance to, the songs they think will get their guests on the dance floor, and most importantly, keep them there all night long. Here are some tips and trends in wedding music to inspire your reception playlist. To draft a playlist for a wedding, couples should ask their wedding bandleader or DJ for recommendations. 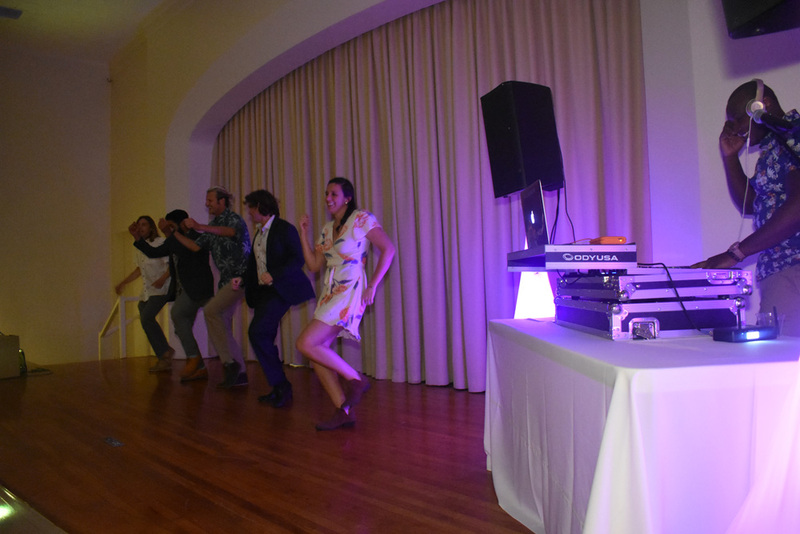 These pros will be able to offer suggestions on the biggest dance floor hits—and the songs not to include in your wedding playlist. 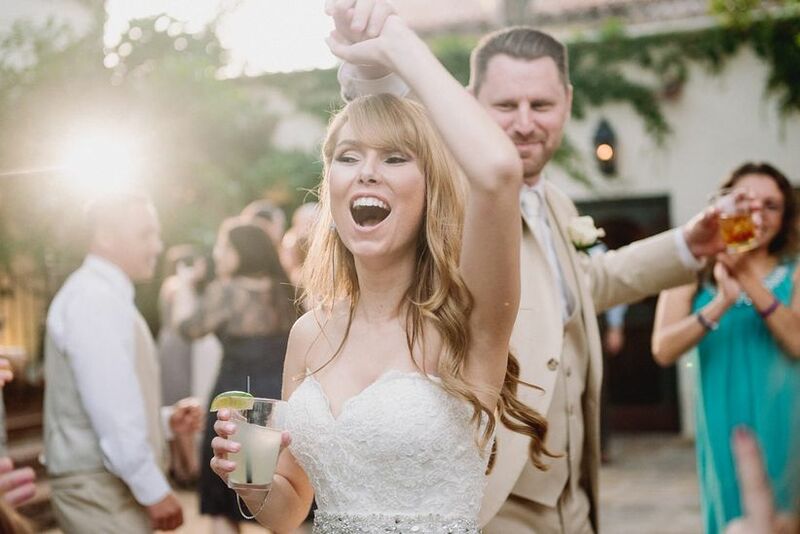 In addition to speaking with the pros, over half of engaged couples (56 percent) will research song list ideas online via a Google search or use a music-streaming site (44 percent) like Spotify to find songs to play at their wedding reception. Brides and grooms can also ask their friends and family for their favorite (and least favorite) tunes. Moms and dads may have great ideas from Motown, disco and the ‘80s, while friends of the couple can recommend hits from the ‘90s, ‘00s and today. You may be surprised to learn that Whitney Houston’s 1987 hit, “I Wanna Dance With Somebody” is the most requested song to play at weddings with 30 percent of guests choosing it as their favorite. “Uptown Funk” by Mark Ronson and Bruno Mars, Journey’s “Don’t Stop Believin’”, “Happy” by Pharrell Williams and “Crazy in Love” by Beyoncé and Jay Z round out the top five must-play wedding songs, according to guests. And your do-not-play list doesn’t have to be long. 43 percent of couples create a do-not-play list for their wedding with an average of 4 to 10 songs on it. Unless you’re having a country-themed wedding where line dancing fits in naturally, tell the band or DJ not to play group dance numbers. 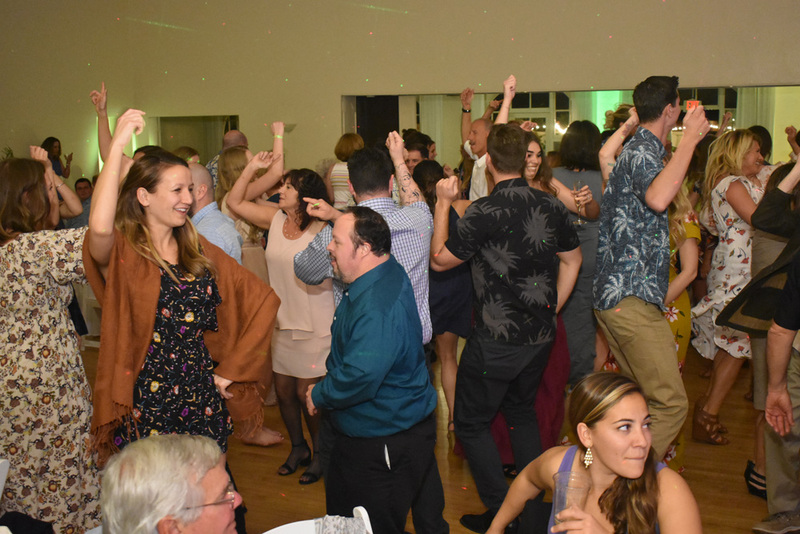 The surest way to clear the dance floor is to play one of these dance floor buzz kills: “Chicken Dance” (44 percent of guests will leave the dance floor as soon as they hear it), “Macarena” (34 percent), “YMCA” (31 percent) and a conga line (23 percent). And while “Cotton-Eyed Joe” is not a line dance, you can still expect almost a third of your guests to take their seats if they hear it. 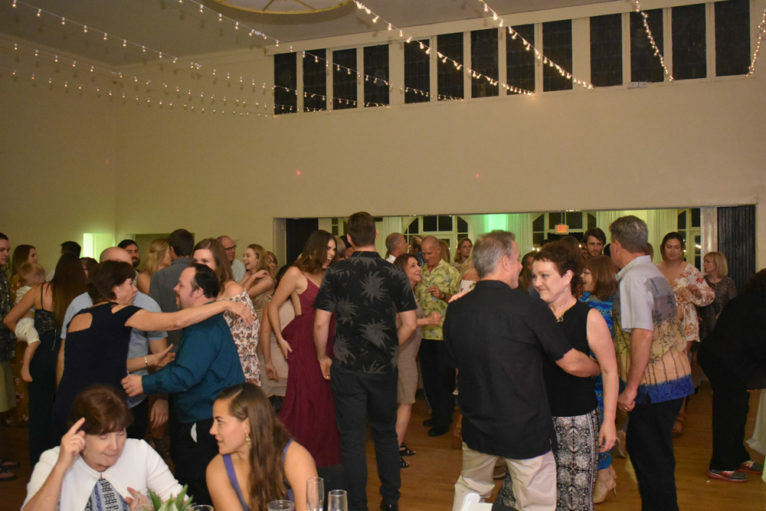 This group dancing warning does not include cultural dances, such as the hora, which are more likely to get guests out of their seats to celebrate the newlyweds. So what song should you play during your first dance? The majority of couples choose a song that reflects their relationship or how they met. One out of every two first dance songs are picked because the lyrics reflect the couple’s relationship in some way. And many of them are keeping their dance moves spontaneous. Only 11 percent of couples are choreographing their first dance and even less, 8 percent, are taking dance lessons before the big day. As for parent dances, over 50 percent of couples will remember the song they danced to with their moms and dads. When picking these songs, ask your parents for their input. They may have their own idea of what they want to dance to based on their feelings and memories of you as a child. Wedding guests prefer fast, upbeat songs to slow songs at wedding receptions, with 1 in 4 guests favoring Top 40 hits and popular ‘80s tunes. But wedding music choices tend to vary by generation. Gen Xers prefer tunes from their childhood (‘80s songs) followed by popular music today, while millennials have more eclectic tastes with popular music as their top preference, followed by hip hop and country. 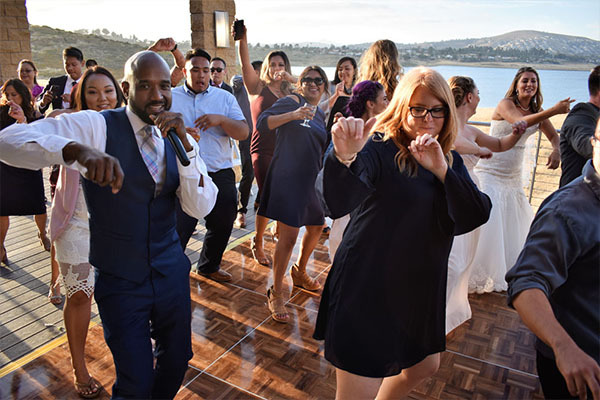 For couples who are concerned that some wedding music may alienate groups of guests – either young or old – it’s best to stick to a playlist of current hits, ‘80s and oldies (Motown and disco) to ensure that everyone has fun on the dance floor. Music can make or break a wedding. A great band or DJ can get guests on the dance floor and keep them there for hours. In fact 65 percent of wedding guests will spend at least half of the reception on the dance floor. And after so much time on their feet, it’s not a surprise that over half of them will kick off their shoes to keep the party going. But most importantly, it’s about creating a great soundtrack to celebrate this memorable day with the people you love.